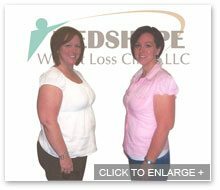 Medshape is not just about losing weight. It’s about creating a healthy weight loss plan to keep it off. After all, how long have you been dieting? Wouldn’t it be nice to not to have to worry about weight loss anymore and be able to eat what you want when you want? 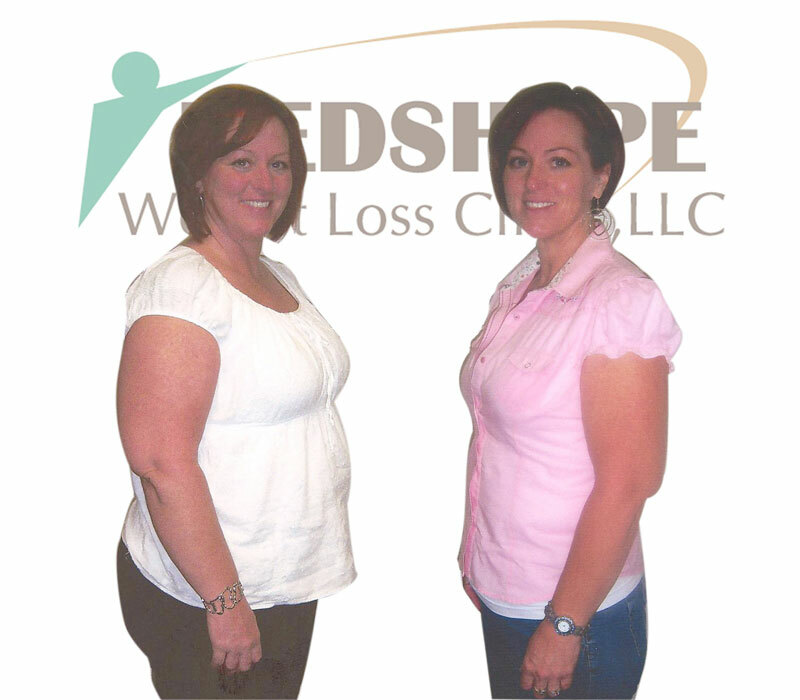 In Medshape’s weight loss maintenance program, this is what we accomplish. YAY! I lost my weight! NOW WHAT? It is key to change your lifestyle and habits to maintain healthy weight loss. Remember…statistics prove that people gain most their weight loss back within the first 6 months. If weight loss is maintained for a year or longer, statics show it is maintained.